News ON-OFF 2018 > ON-OFF pubblicano il nuovo singolo DOSE OF SPEED! 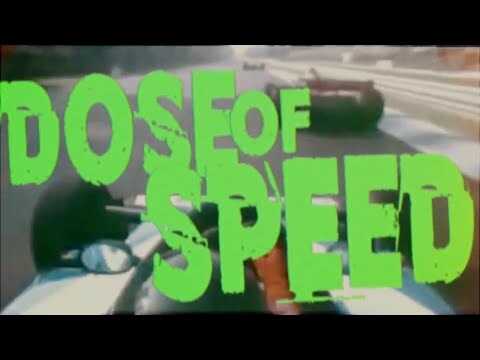 On September 2, 2018, in conjunction with the Italian Formula 1 Grand Prix held at Monza’s autodrome, ON-OFF publish their new single “DOSE OF SPEED”, the band’s new song entirely dedicated to the vintage formula one! The cover of the single has been created by PAOLO ARMITANO, designer of the famous italian comic DYLAN DOG; the single is accompanied by an adrenaline Lyrics-Video!